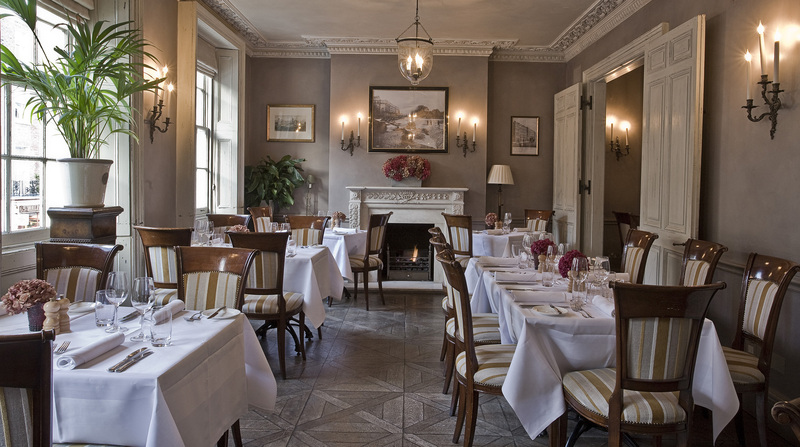 Modern and traditional British pub grub in oak-floored country-house bar and elegant dining room. 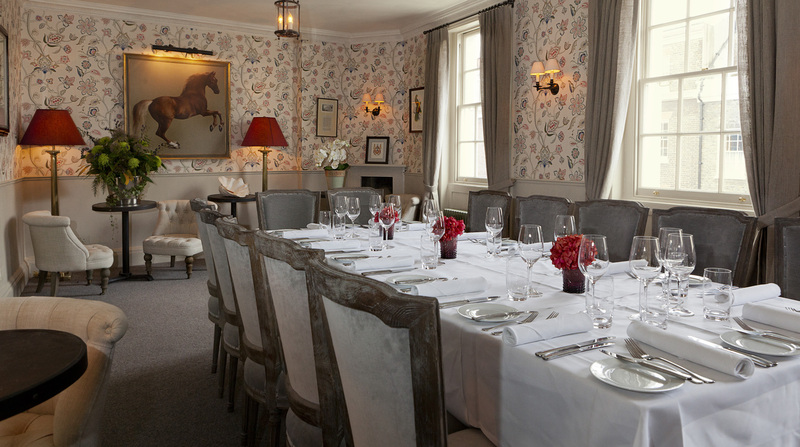 Welcome to The Thomas Cubitt, Belgravia’s most exclusive pub & dining room honouring London’s legendary master builder. 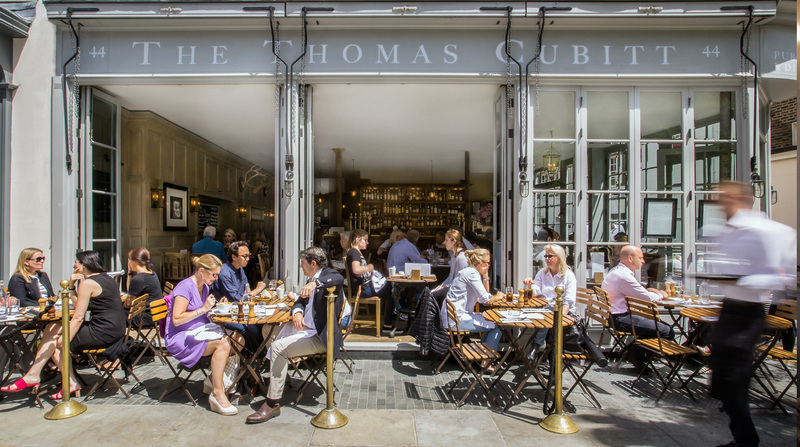 The Thomas Cubitt has established itself as a local institution & destination venue in the capital’s most distinguished neighbourhood. Please note, bookings apply only to the first floor dining room & the ground floor bar is operated on a first come, first served basis for tables.